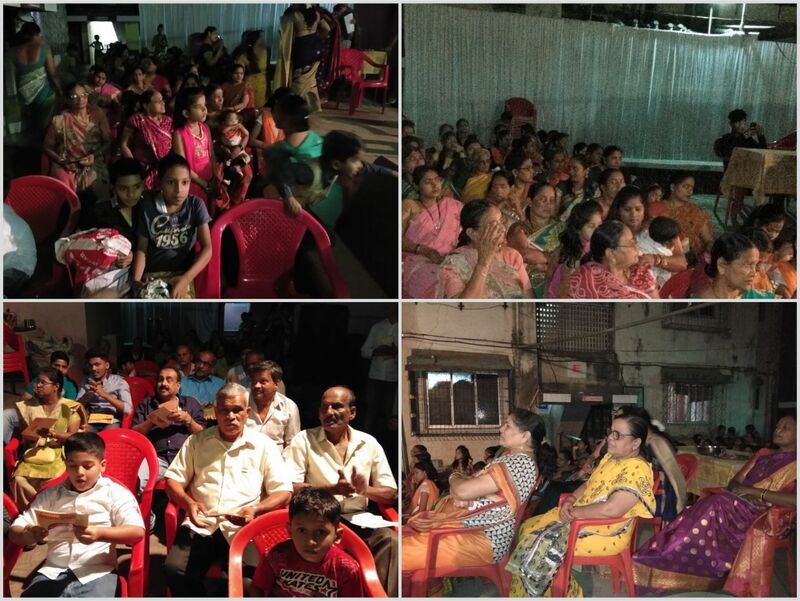 On the occasion of Republic Day, Apex Kidney Foundation had organized an organ donation and kidney disease awareness programme at Navyug Society, Goregaon East from 7 pm to 9 pm. The main aim of this programme was to promote awareness about organ donation and kidney disease among the general public. The lecture was conducted by Dr. Rachana Jasani on Basic of Kidney disease and Organ donation. A small quiz session was conducted for public. Winners were given chocolates. This program was attended by 110 people. Few gifts were distributed by AKF like Key chains, pamphlets, leaflets. These pamphlets were educational pamphlets on Organ Donation, Basic of Kidney, World Kidney Day, etc. Additionally, seekers requesting for more information were provided additional information in a question and answer session. A vote of thanks was given towards the end by Dr Rachana Jasani .